Good on them. DISH today announced the results of a food drive conducted by employees all over the country. Believe it or not, they collected enough to feed 25,000 people. I have to say, when companies do stuff like this it really warms my heart. You see this kind of initiative from DIRECTV and DISH and yeah, you know that there’s an advertising component to it. There’s always an advertising component to it. But more than that, they’re giving back to communities in a meaningful way, and not just by giving money that would come out of subscribers’ or shareholders’ pockets, but by involving people on the street. These are the people who make DISH work, and it’s good to see their community-mindedness. Two more things before I pawn you off to the inevitable press release: next week is DIRECTV’s annual dealer conference and there will be a charity even attached to it as there always is… I’ll let you know all about it. The other thing I learned here, and maybe you didn’t know either, is that the proper way to refer to someone from Colorado is “Coloradan.” Hey, you learn something new every day. ENGLEWOOD, Colo.–(BUSINESS WIRE)– Last month, DISH employees nationwide joined together to help Americans facing food insecurity. More than 130 DISH office locations in 35 states collected food donations to support hungry families in their communities. In total, DISH employees donated close to 30,000 pounds of food, or 25,000 meals, to people in need. DISH sites, ranging in size from just a few employees to a few thousand, filled bins with soup, pasta, baby food, cereal and other non-perishable goods to donate to their local food banks. A site in Bremerton, WA with only 19 technicians donated almost 50 pounds per employee. A call center in Thornton, CO collected 3,410 pounds of food. In Michigan, DISH employees donated more than 5,000 bottles of water to support communities affected by the water crisis. This initiative is part of our corporate citizenship program, DISH Cares. 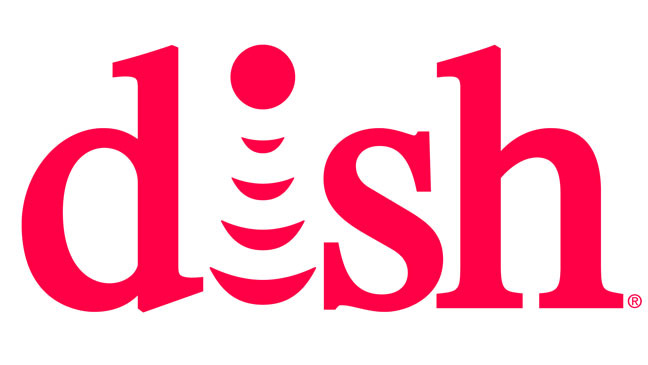 DISH Network Corp. (NASDAQ: DISH), through its subsidiaries, provides approximately 13.897 million pay-TV subscribers, as of Dec. 31, 2015, with the highest-quality programming and technology with the most choices at the best value. DISH offers a high definition line-up with more than 200 national HD channels, the most international channels and award-winning HD and DVR technology. DISH Network Corporation is a Fortune 250 company. Visit DISH Official Site | Satellite TV Providers | 3 Yr Price Guarantee. DIRECTV uses one satellite fleet. DISH uses two. Why is that?